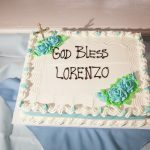 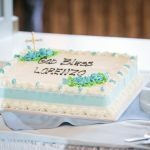 Baby Lorenzo’s Christening was a lot of fun and he seemed to be taking well the entire day. 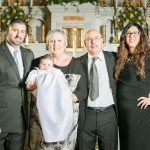 The love of the parents and family shows through these photos and I was more than happy to meet all of them. 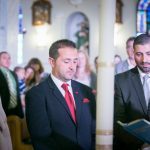 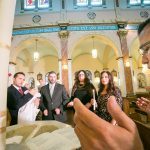 The beautiful setting was St Michael Roman Catholic Church in Paterson, New Jersey. 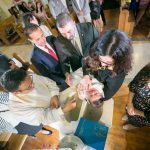 Baptism at St Michael’s Roman Catholic Church, New Jersey. 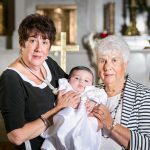 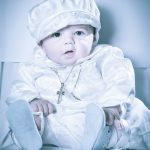 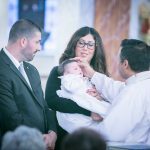 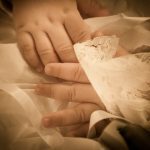 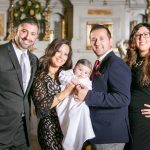 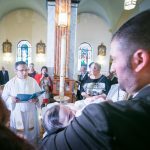 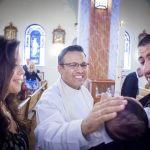 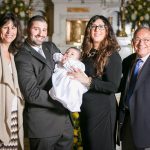 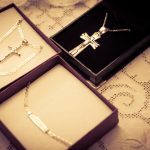 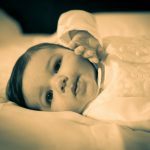 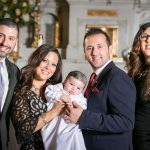 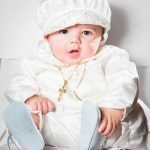 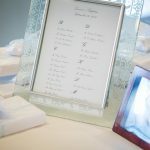 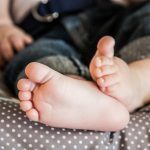 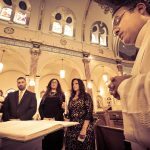 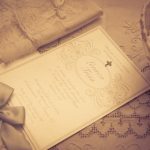 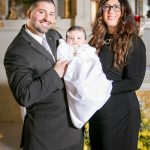 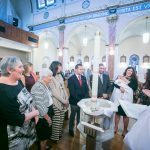 Catholic Christening Photographer in New Jersey. 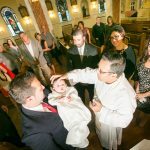 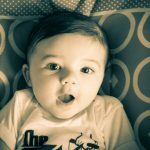 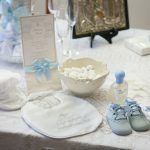 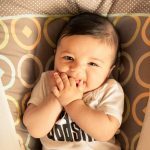 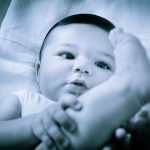 Best baby photographer for NJ baptisms.